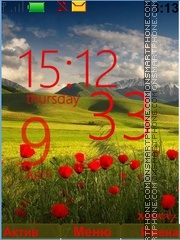 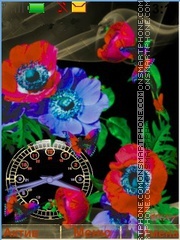 Welcome to page with Nokia poppy theme. 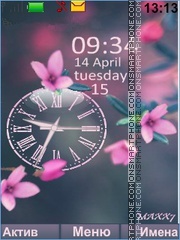 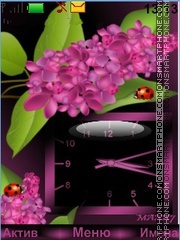 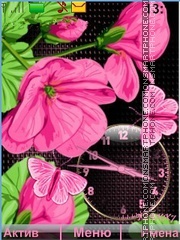 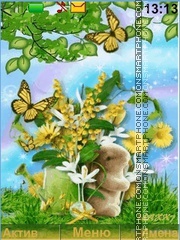 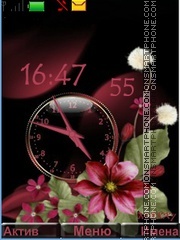 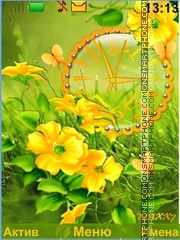 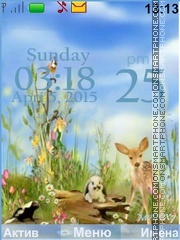 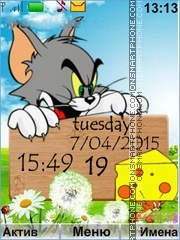 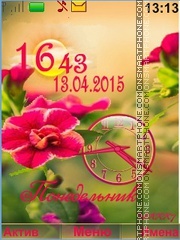 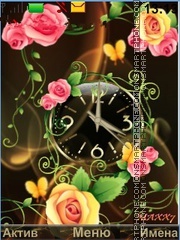 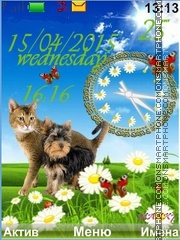 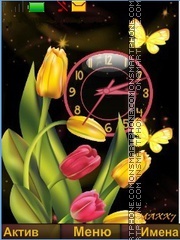 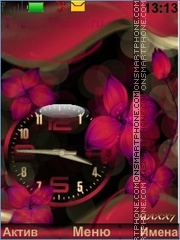 Top free Nokia theme with clock! 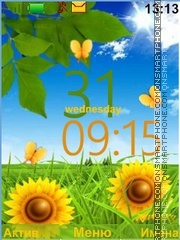 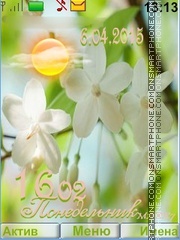 Bright HD free Nokia theme.